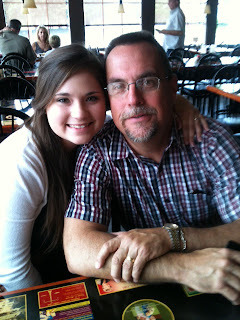 Hello Sweet Cheer: To my Daddy - the only man who holds my heart! Every day I'm thankful for my wonderful family, and grateful for the incredible parents the Lord has placed in my life. Sometimes it's difficult to put into words how much influence parents have over our lives. I have been hugely blessed to have parents who love Jesus and love each other, causing their marriage to grow stronger every day. Not only that but they also love Jesus as they love my sisters and I, causing them to be positive influences in our lives, guiding us in the ways of the Lord. As a female, my daddy is very important to me. I see what the world tells girls, where girls tend to find their love & affection, and without my daddy I probably would have turned out a lot differently, searching for love & acceptance from men and romance. Ultimately I know that my greatest affection comes from my Heavenly Father, but He placed my earthly daddy in my life for a reason and for that I am forever grateful! My dad is one of a kind. He's goofy, he's loving, he's the class clown, he's extremely caring and he loves Jesus evidently in his day to day life. I couldn't have chosen a better man to be my daddy, good job momma :) I only hope that I will meet a man half as amazing as you Daddy, to be the best dad he can be to my children, as you've been to me. Even though I love him daily, today we outwardly recognize the love we have for our daddies! 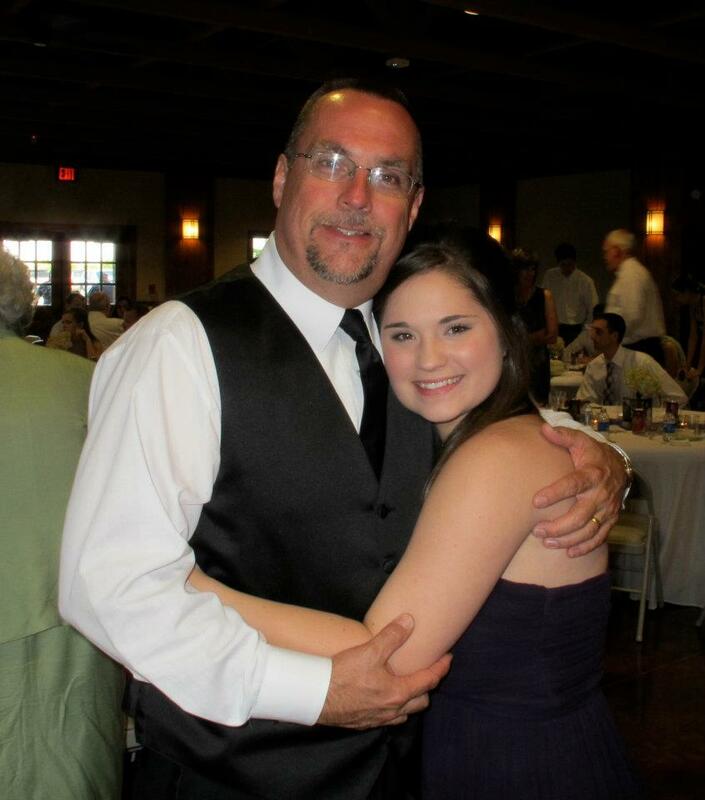 Happy Father's Day, to the BEST dad in the entire world! I love you so much! Happy Father's Day to all the dads out there, tell him how much you love him today!